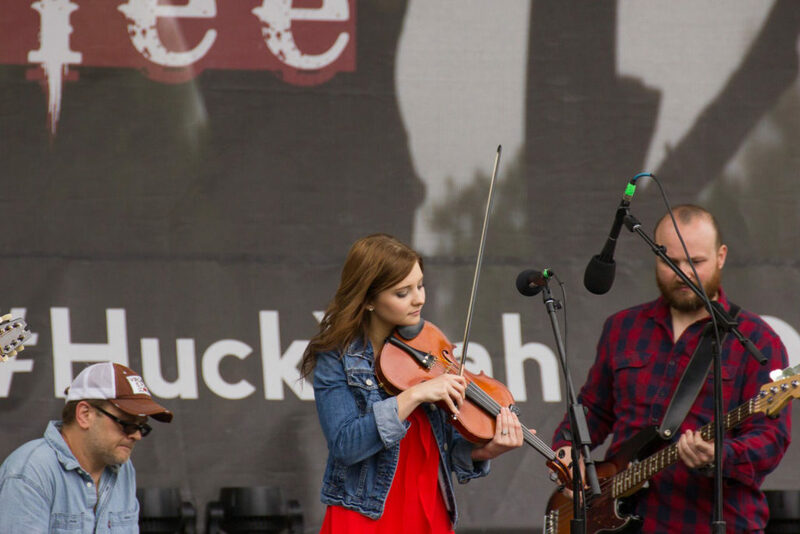 Milford, NH – Every summer nearly 40,000 bluegrass fans head to Ontario, California to enjoy the Huck Finn Jubilee Bluegrass Music Festival. 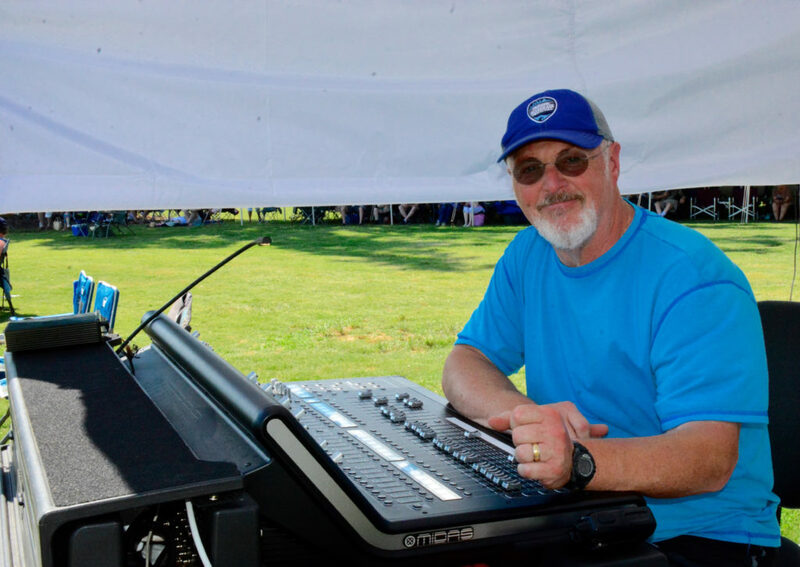 John Holder, owner of Blue Ridge Sound, was hired to mix sound for the 3-day festival, which celebrated its 40th year this June. John brought his Earthworks SR20 microphones along to capture it all.